We wish all of our clients and families a safe and happy holiday! 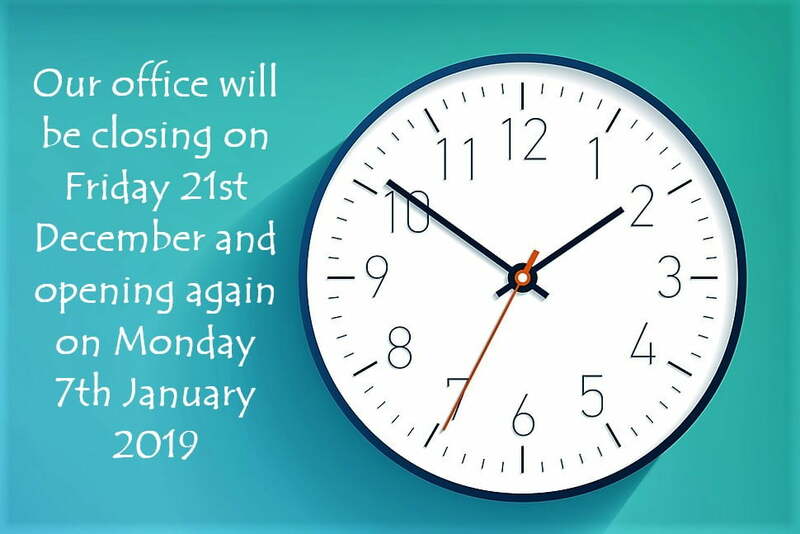 Our office will be shut for two weeks while staff have a well earned break. All of us here at the Child Wellbeing Centre look forward to seeing you again when we open on the 7th January 2019. Get the latest information on our programs and services as well as helpful articles and tips delivered to your inbox. ABA Early Interventions – What do we focus on? Please feel free to contact us about any of our services. Copyright © Child Wellbeing Centre 2018. All rights reserved.